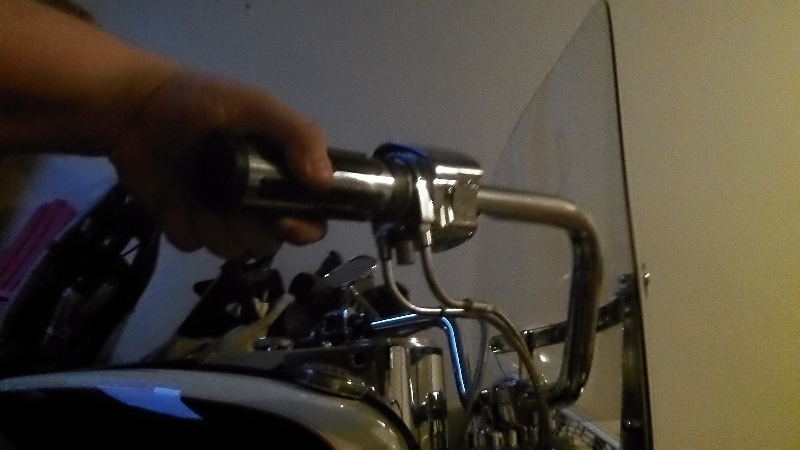 When cars behind me started laying on their horns every time I slowed down for a stop light, I was at first a bit pissed, but after three horn blasts in a five minute ride, I new something was wrong. 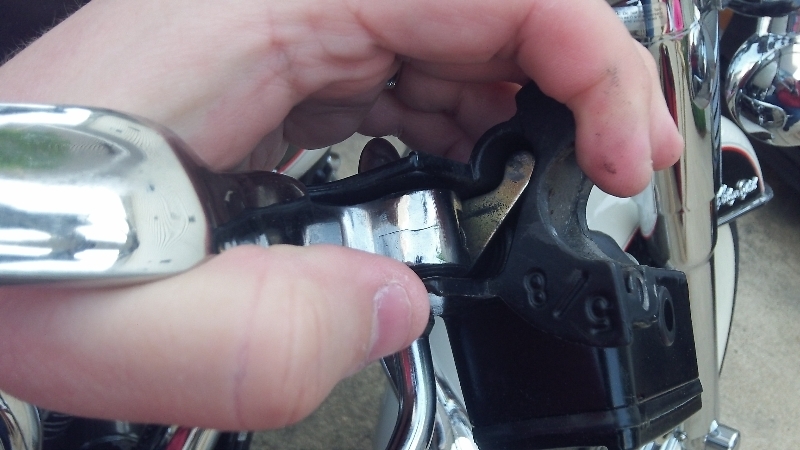 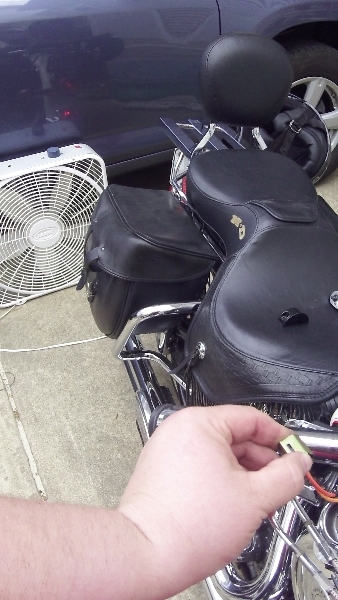 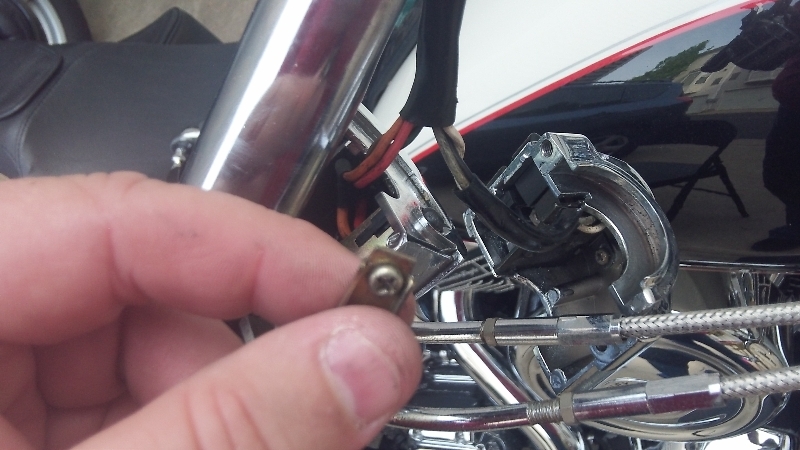 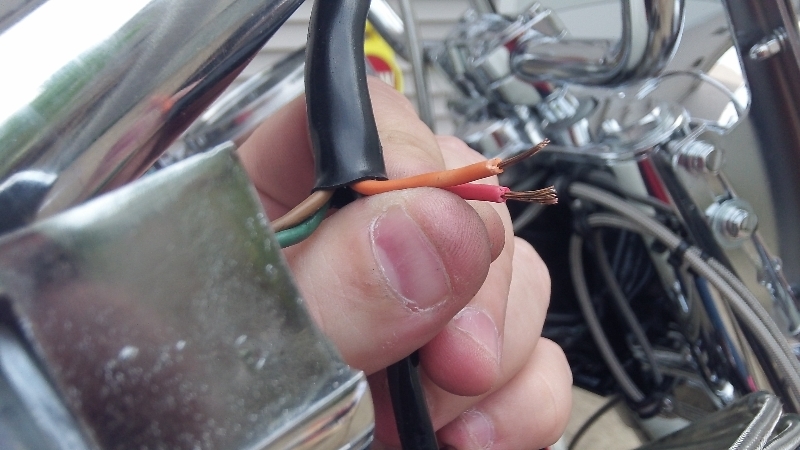 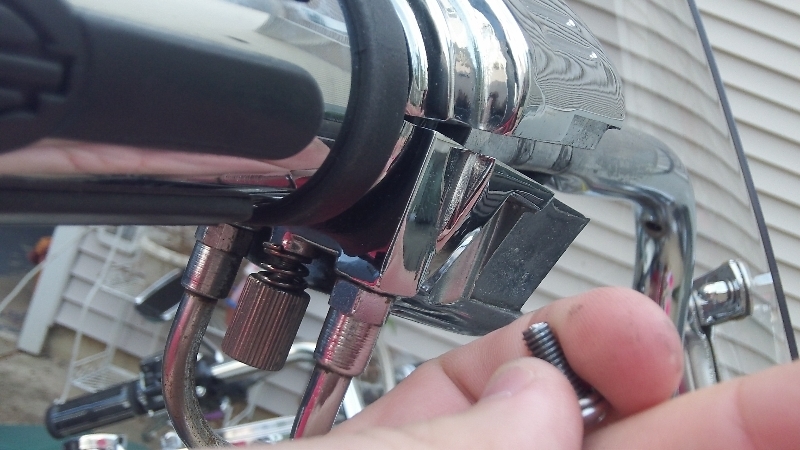 My 1993 Harley-Davidson Heritage Softail Classic is in pretty good shape for a twenty-year-old bike, but things do start to wear out, usually at the least opportune moment. 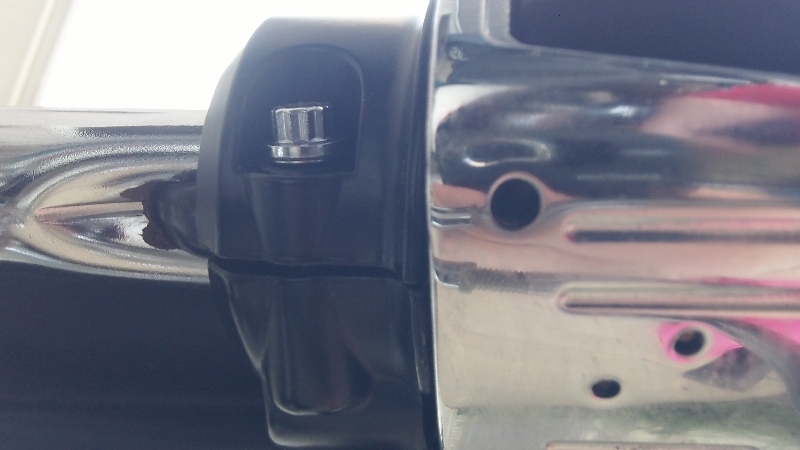 In the spirit of sage riding, I pulled into a parking lot to try an figure out why drivers suddenly hated me. 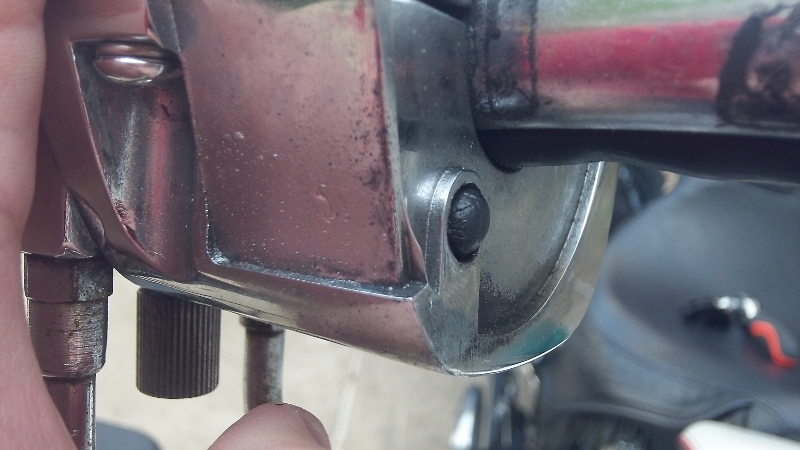 It only took me a moment to figure out that my front hand brake switch had failed. 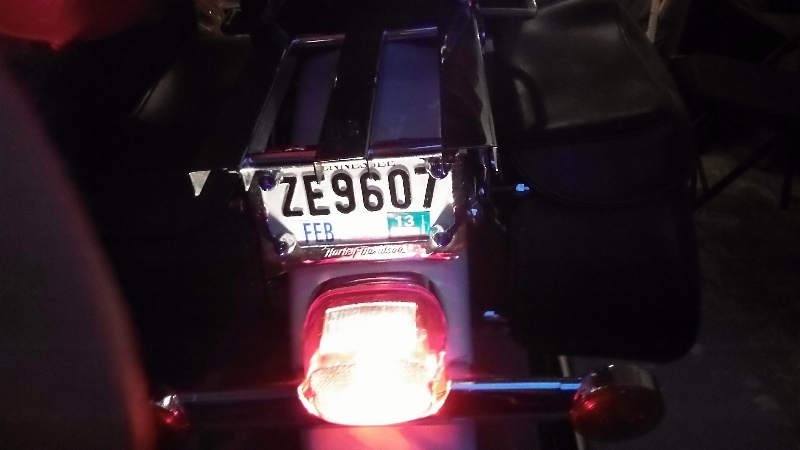 the rear foot brake pedal worked fine, causing the tail light to shine brightly, as expected. 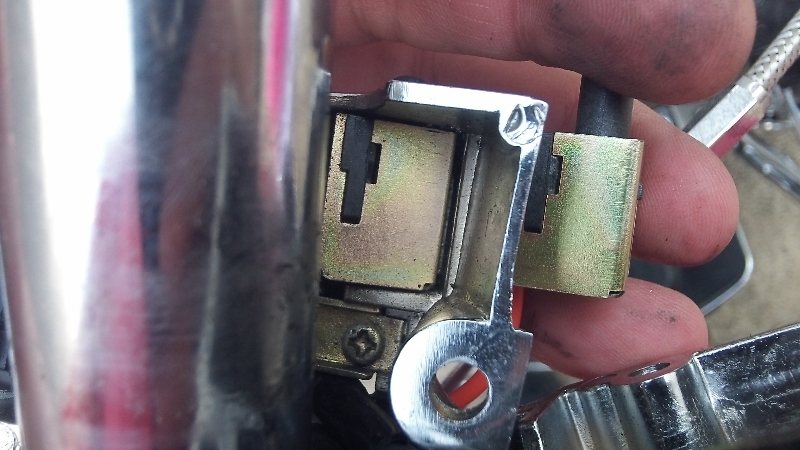 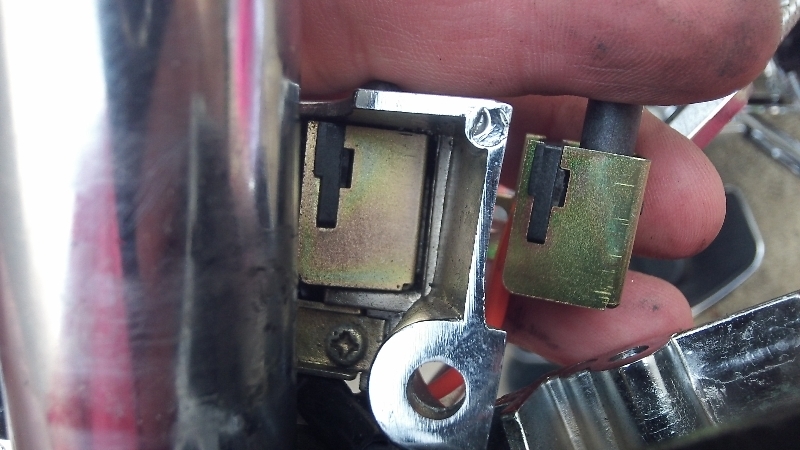 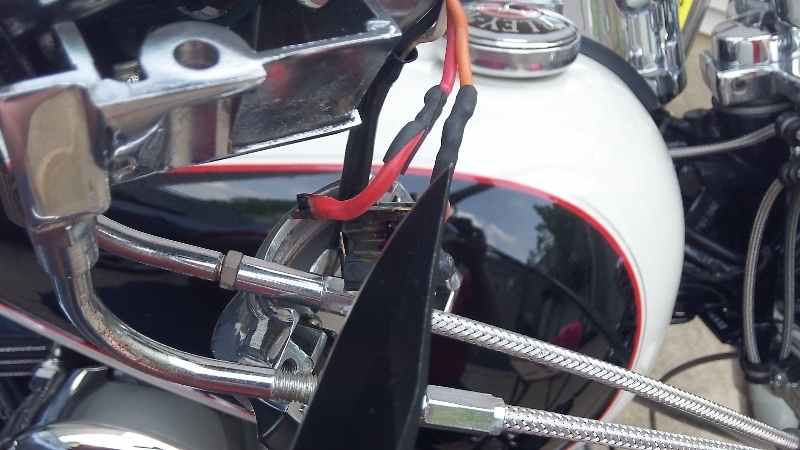 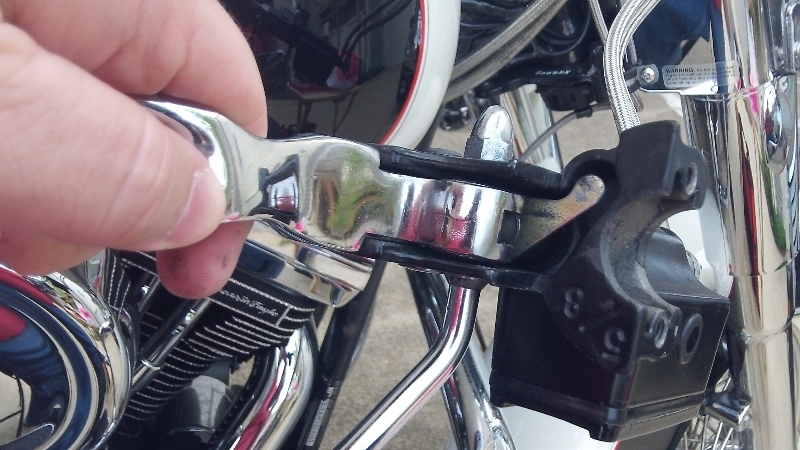 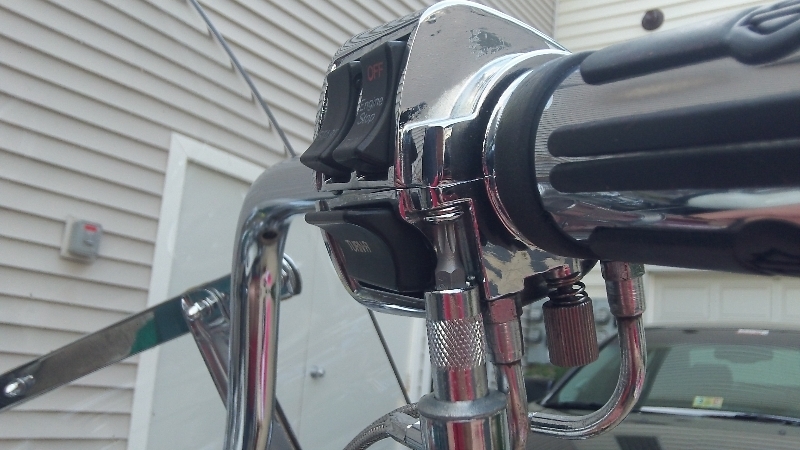 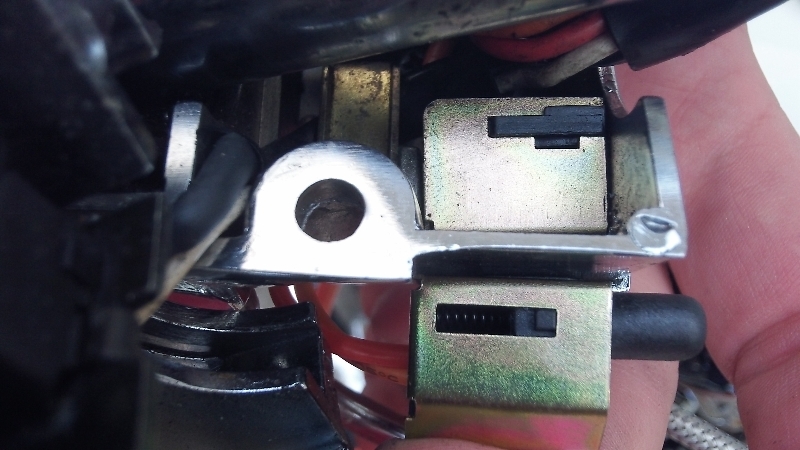 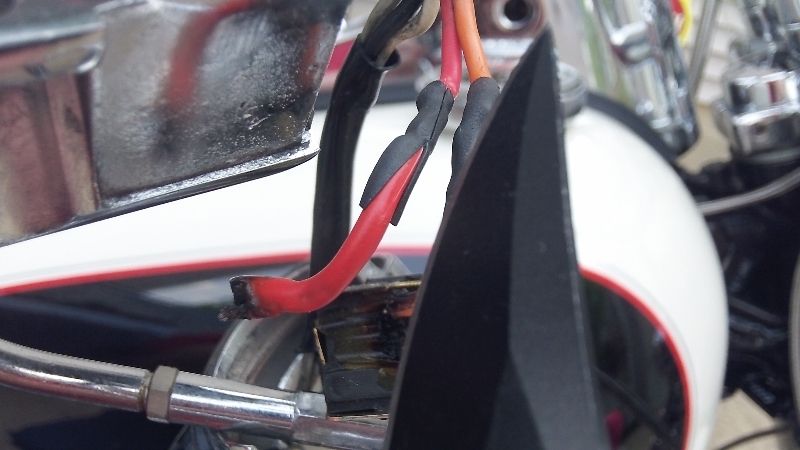 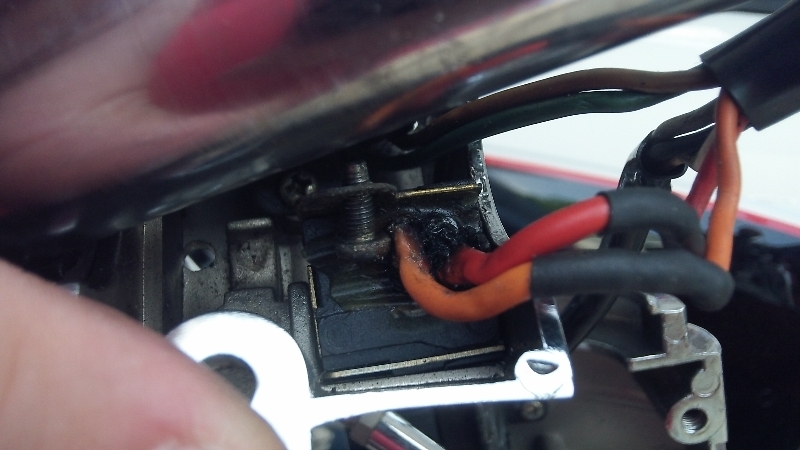 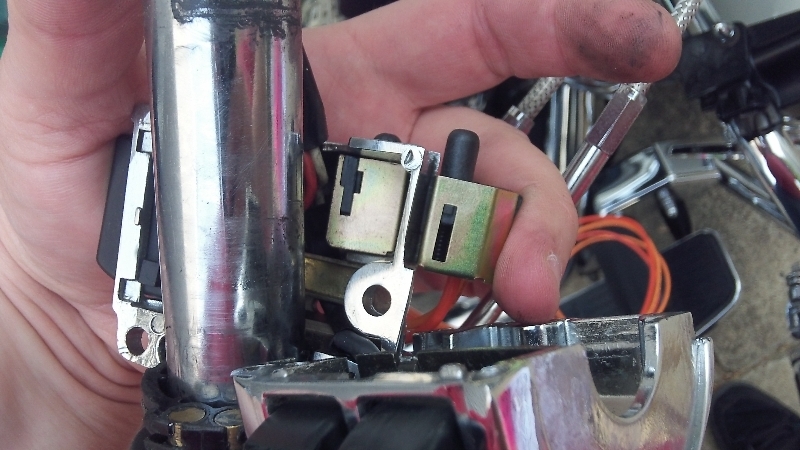 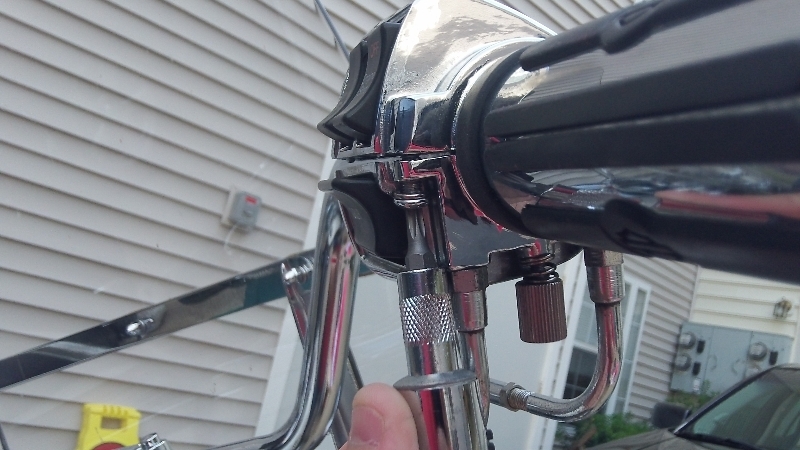 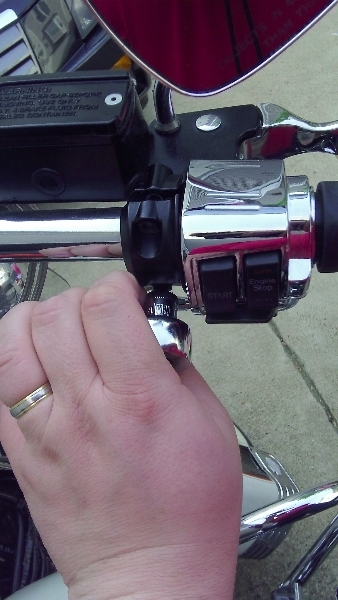 Upon closer examination of the front brake lever, I found that the switch was jammed in its housing. 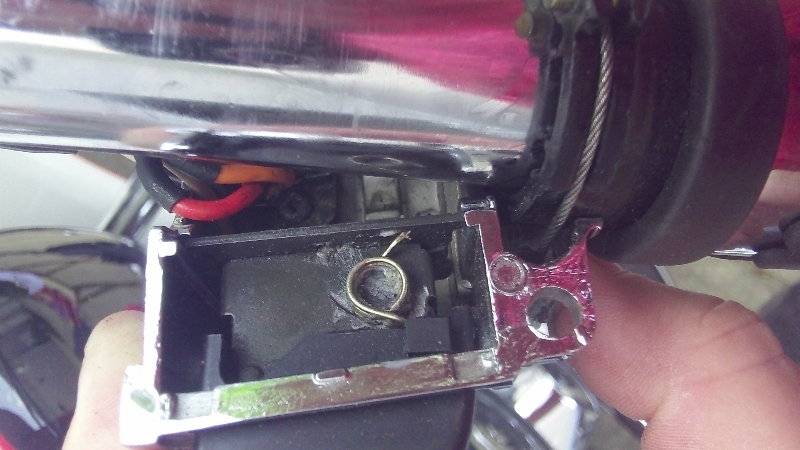 I tried loosening it with some electronics cleaner and tough love (aka pliers), but the switch button wouldn’t budge. 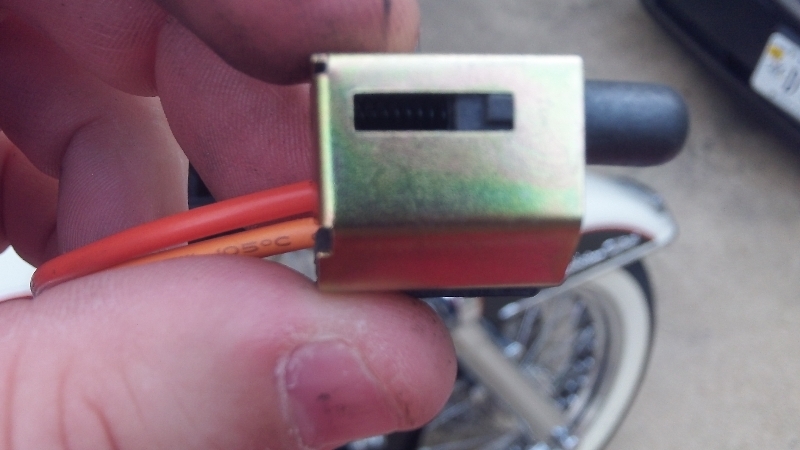 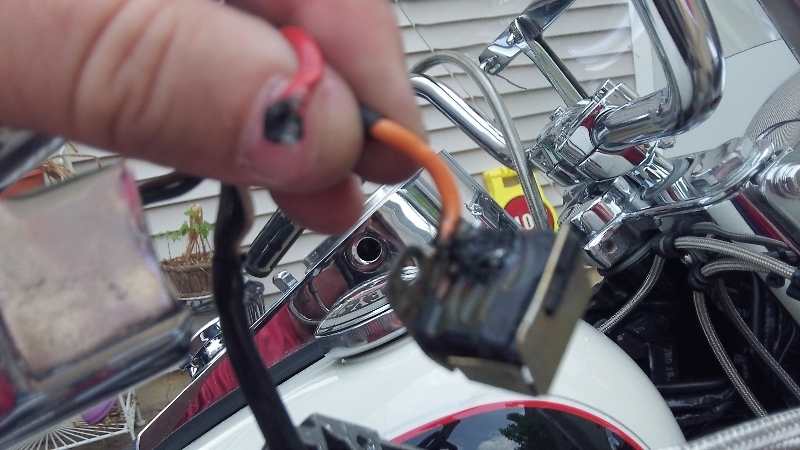 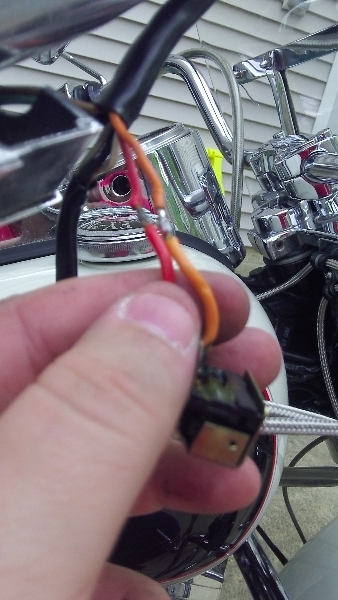 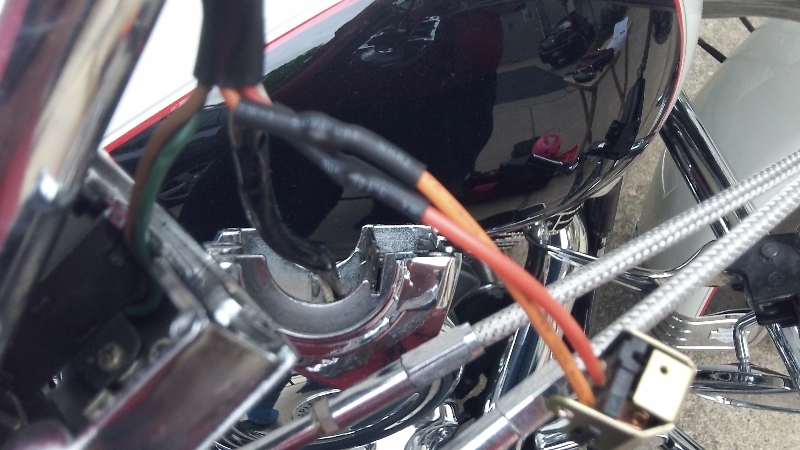 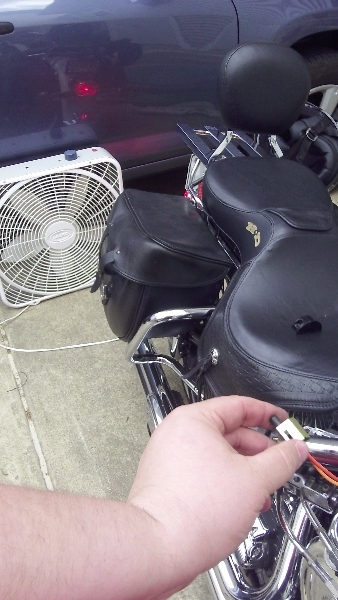 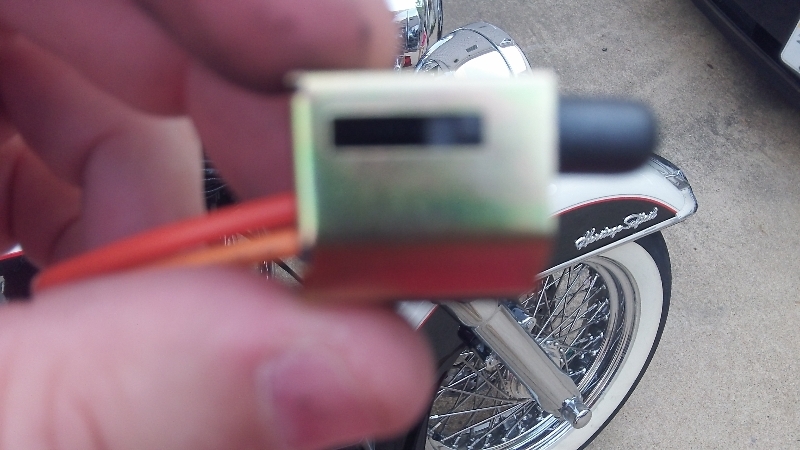 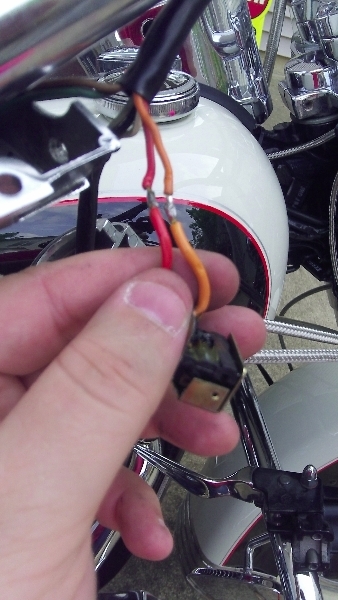 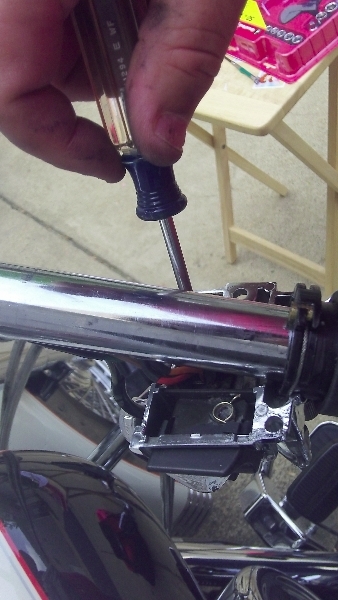 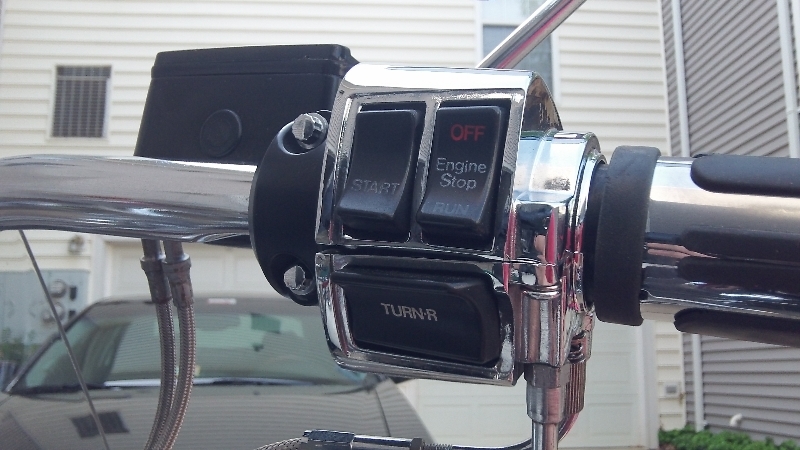 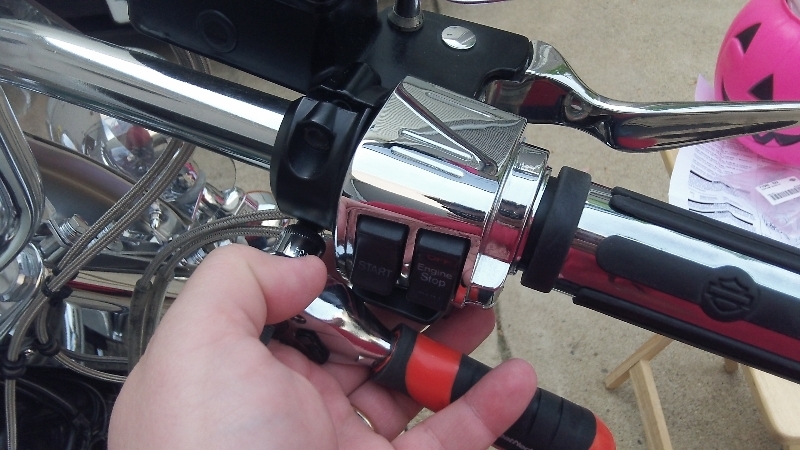 I rode over to Patriot Harley-Davidson in Fairfax, VA (making sure to use my rear break in conjunction with the front brake) and picked up a replacement switch for about $30. 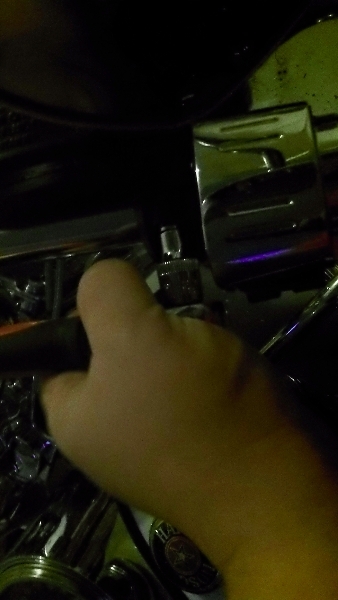 It took about fifteen minutes to replace the broken switch . 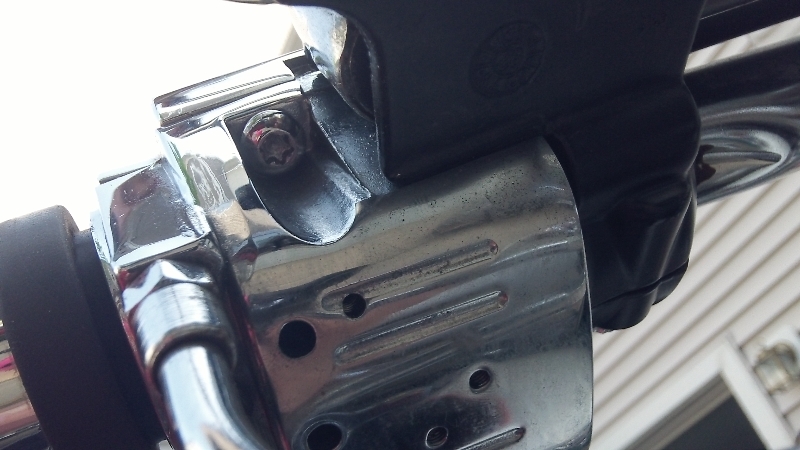 For the sake of posterity, I photographed the steps involved. 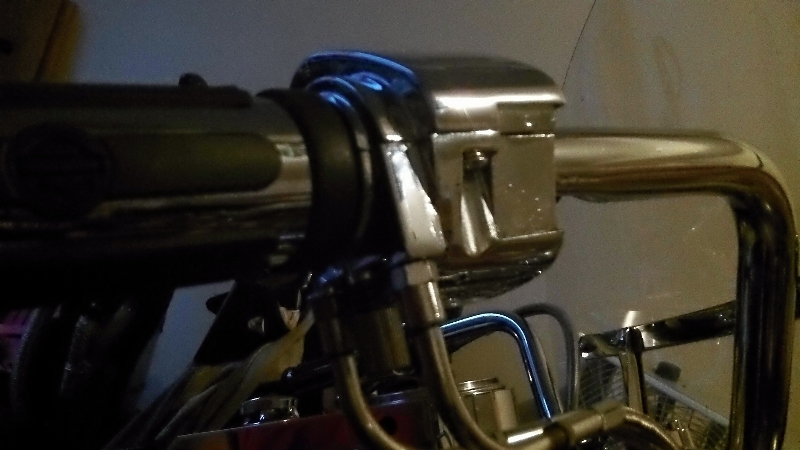 Previous PostPrevious Post-Apocalyptic Zombie Bobber?